How much is Chadwick Boseman Worth? 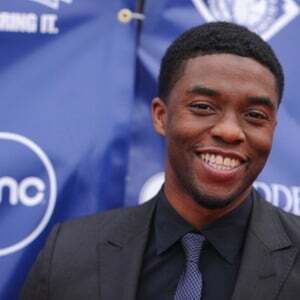 Chadwick Boseman net worth and salary: Chadwick Boseman is an American actor, playwright, and screenwriter who has a net worth of $8 million dollars. Chadwick Boseman was born in Anderson, South Carolina on November 29, 1977. 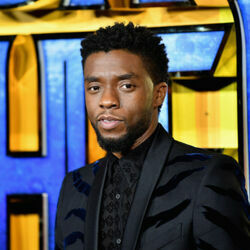 Chadwick graduated from Howard University in Washington, D.C. and the British American Dramatic Academy in Oxford, England. His first television appearances came in the series All My Children and Third Watch in 2003. Boseman's film debut came in 2008's The Express as Floyd Little. From 2008 to 2009 he starred in the TV series Lincoln Heights and in 2010 in the series Persons Unknown. His best known early film roles were for playing Jackie Robinson in the 2013 movie 42 and James Brown in the 2014 film Get on Up. Boseman also played Vontae Mack in the 2014 movie Draft Day. In 2008 he won a Jury Award for Honorable Mention at the Hollywood Black Film Festival. Boseman has also appeared in episodes of Law & Order, CSI: NY, ER, Cold Case, Lie to Me, The Glades, Castle, Detroit 1-8-7, Justified, and Fringe. Boseman wrote the script for Deep Azure, which was performed at the Congo Square Theatre Company in Chicago, Illinois, and nominated for a 2006 Joseph Jefferson Award for New Work. Chadwick wrote, executive produced, edited, and directed the 2008 short Blood Over a Broken Pawn. He also directed and executive produced the short Heaven, as well as executive producing the short In Retrospect… He played the role of Thoth in the 2016 movie Gods of Egypt. 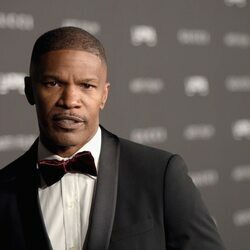 He also received critical acclaim for his role in the 2018 movie Black Panther.